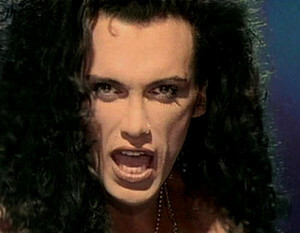 Pete Burns. Pete Performs. Wallpaper and background images in the Dead ou Alive band club tagged: photo singing performance dance pop dance rock hi-nrg.